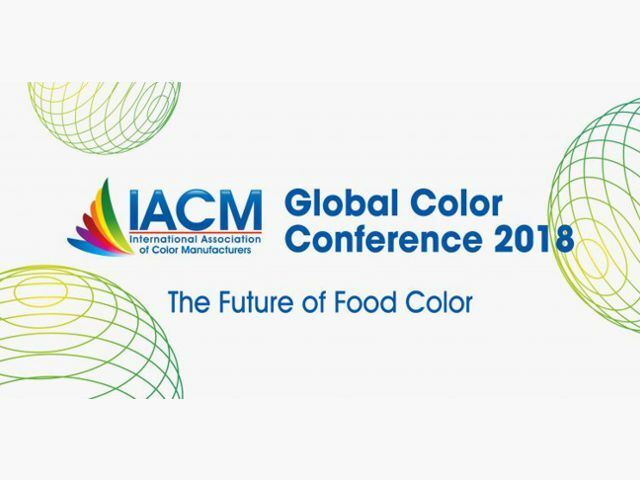 The 2018 IACM Global Color Conference is approaching. 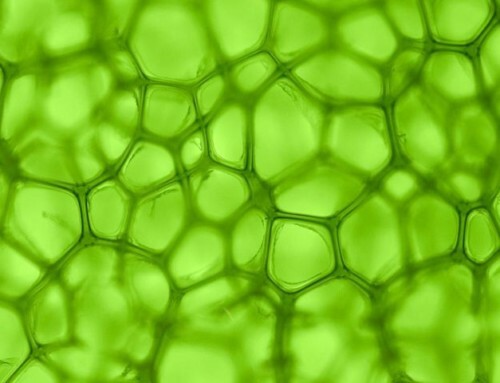 The fourth biennial Global Color Conference will host more than a dozen experts to discuss issues relating to the theme “The Future of Food Color”. 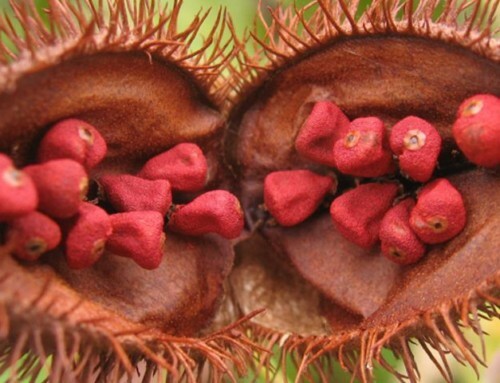 The day and a half program, followed by IACM’s Annual Members Meeting, will feature insights in key areas driving the future of the industry including media, supply chain, regulations, research and product innovation. 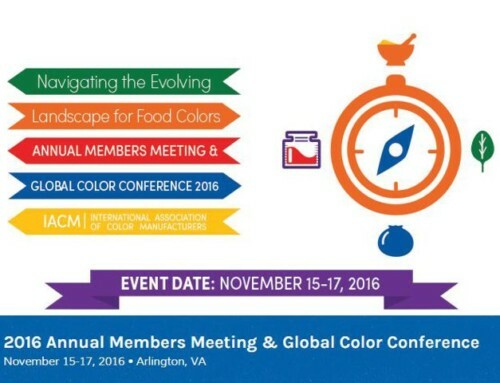 Join IACM on November 6-8 at The Ritz-Carlton, Pentagon City in Arlington, VA to discuss these and other hot topics facing the global color industry.